Sep 15 - OWG Fundraising Tournament being held October 20th. 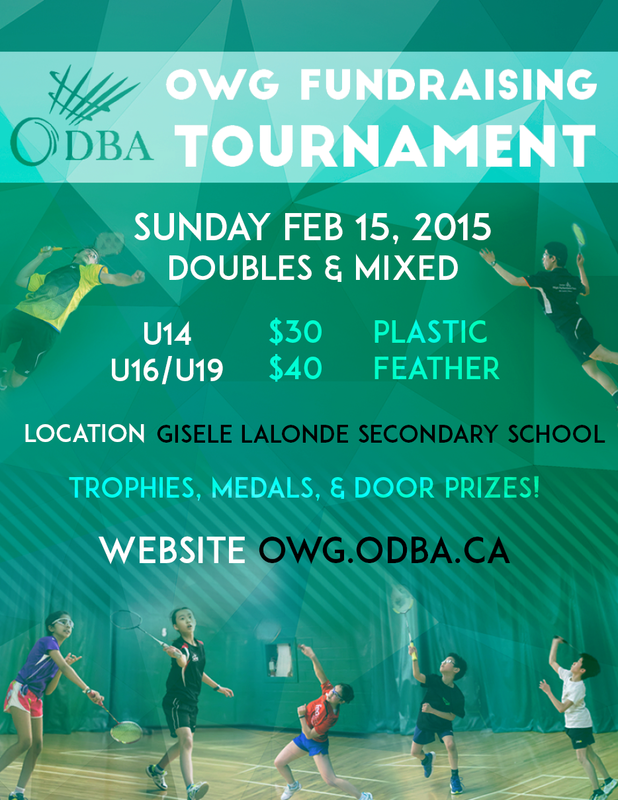 Support the team at a fun tournament. More information here..